The team of Don McGriff, Tyler Brackin, and Micah Holley shot 59-54=113 to win the HCC 3-Man Scramble held on August 18th-19th at the Headland Country Club. Mark used an 8-iron from 142 yards away to make a double-eagle on #18 at HCC. Pro Shop is closed Monday - Thursday but you can play golf at $15. 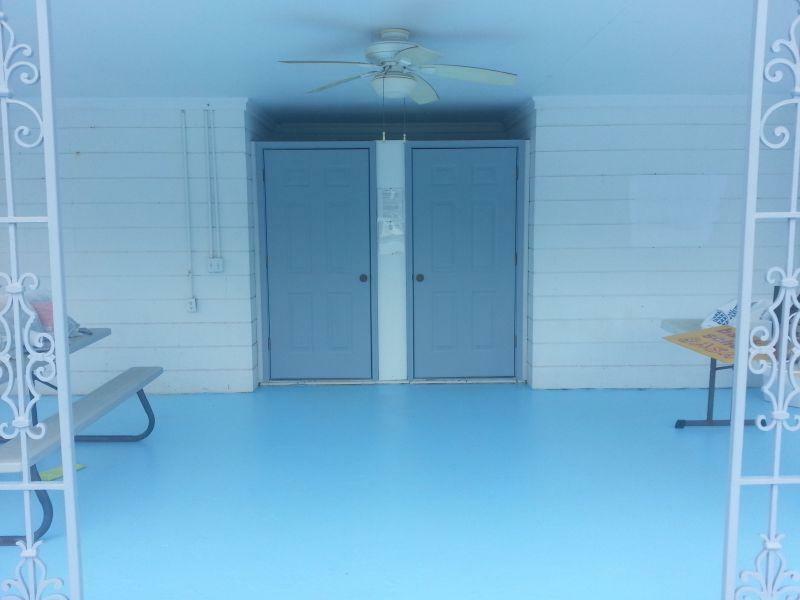 The cart barn is unlocked and you can sign up on the red podium sitting on the wooden deck next to the Pro Shop. Put money or check in envelope, name on outside of envelope and slide under bottom of doorr between two marks. If you do not have the correct amount or wanted to use credit card, leave your name, telephone # on outside of envelope and slide under door. Scorecards and pencils in mailbox at #1 tee. $80.00 Full Golf w/Pool, No Green Fees, Cart Fees apply if used. Out of Bounds is marked by fences, white stakes, paved areas including the road to the right of #7/#16 and pool. 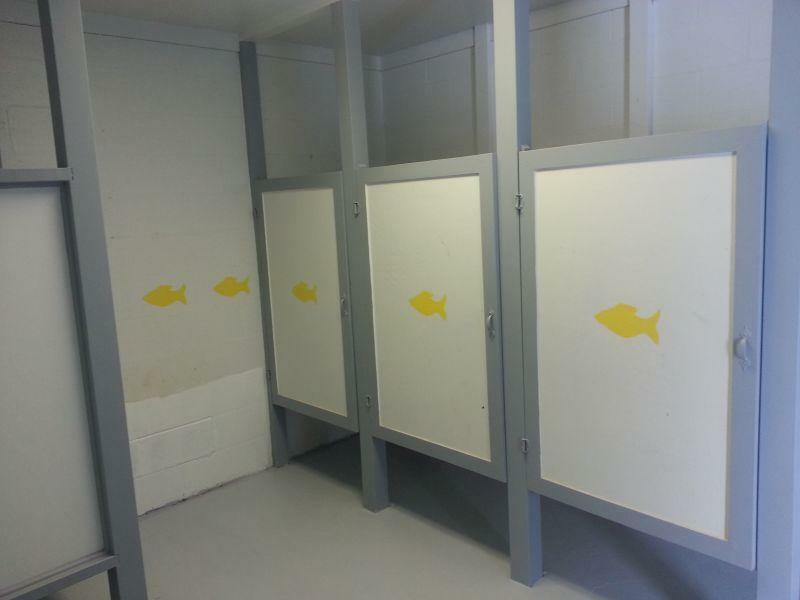 On #9 / #18, you must play to right of pole by equipment shed. Any ball left of pole and beyond protective net is out-of-bounds. Any ball beyond markers and road behind #6 / #15 and #9 / #18 is out of bounds, even if it comes to rest in the opposing fairways. Groups coming off hole #9 have right of way on #10. Winter Rules apply except in tournaments. 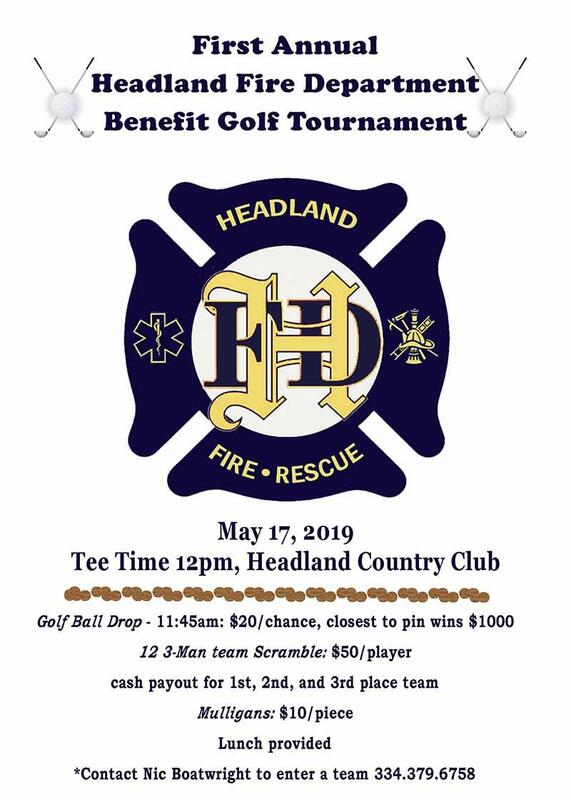 Please remember that Headland Country Club is a small semi-public golf course with many members who contribute their time to keep the course maintained. Help us keep up the course so it will make 'your' round of golf more enjoyable. 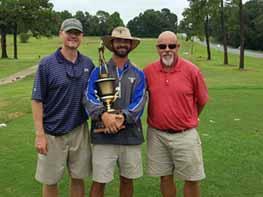 The team of Michah Holley, Tyler Brackin and Don McGriff won the HCC 3-Man Scramble held on August 18th-19th at the Headland Country Club. The Champions shot 59-54=113 edging out the team of Peters, Dawson and Czarnik. Joey Burgoon, Jeff Andrews, and Eddie Perkins shot 61-55=116 to win the Championship B flight over Collier, Ferguson and Clark. The First Flight was won by the team of Nic Boatwright, Keith Shippey and Pete Solomon with a score of 63-57=120 edging out the team of Cole, Cole and McLenny. The Headland Country Club thanks all of the teams that participated in our tournament. Read on for photos!! 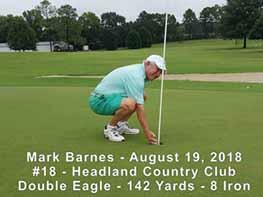 Mark Barnes used an 8-iron from 142 yards to hole out a double-eagle on #18 at the Headland Country Club on Sunday, August 19th during the HCC 3-Man Scramble Tournament. It was witnessed by playing partners Kevin Thompson and his son Patrick Barnes as well as playing companions Mark Bristow, Adam Hardy and Jerry Hardy. 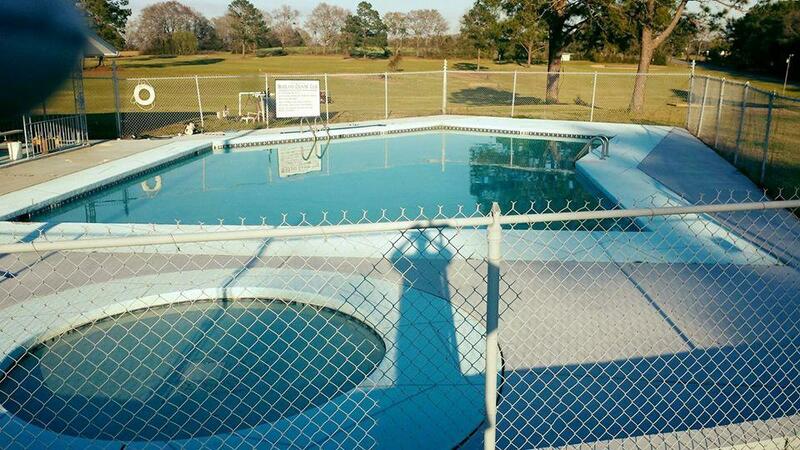 Come enjoy the HCC Pool this year!! 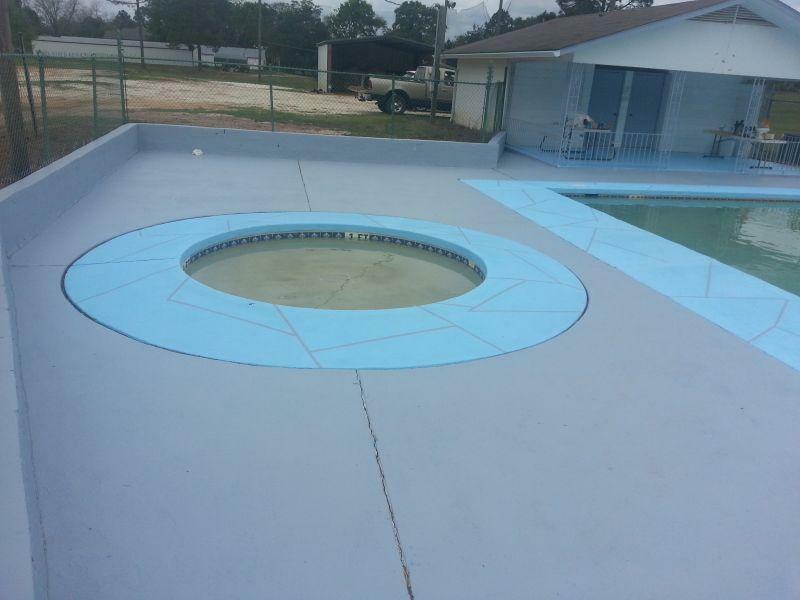 The pool is looking good this year! 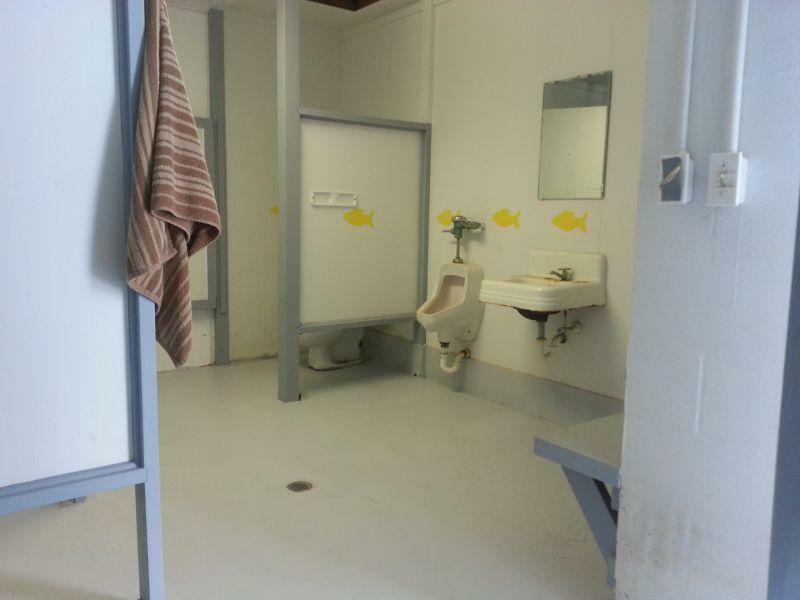 The bathrooms are in good working condition. Come out and join the pool membership for only $250 annually. That's a family membership folks! No initiation fees no hidden charges! 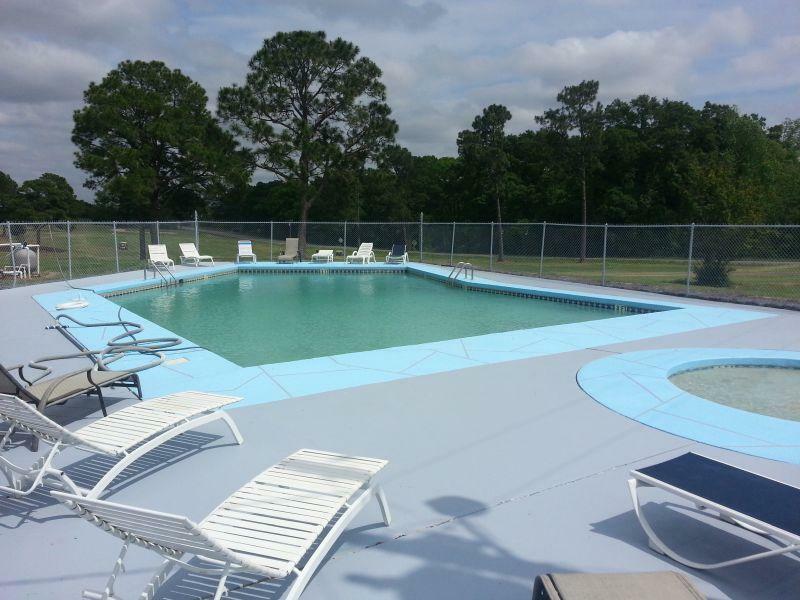 Lets beat the heat together and have a fun summer at headland country club!! 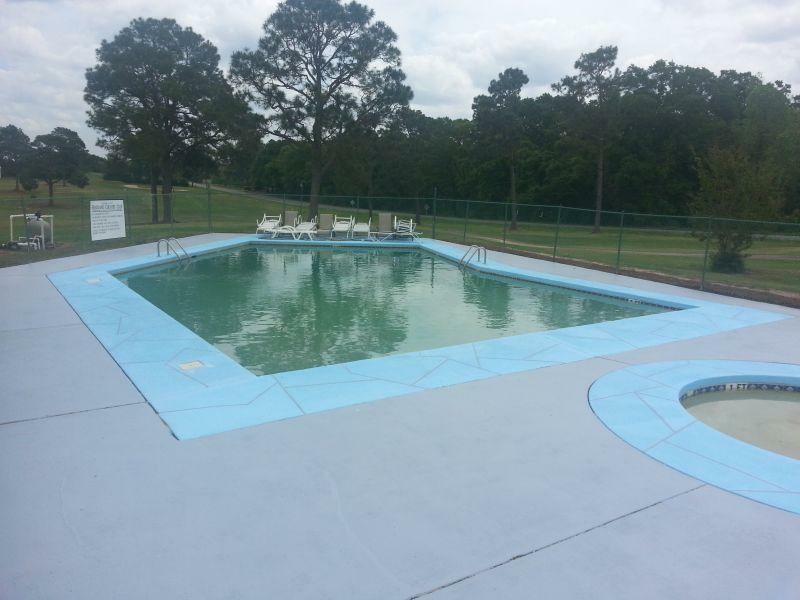 "Headland Country Club has been my weekly escape from the tolls and tribulations of life. 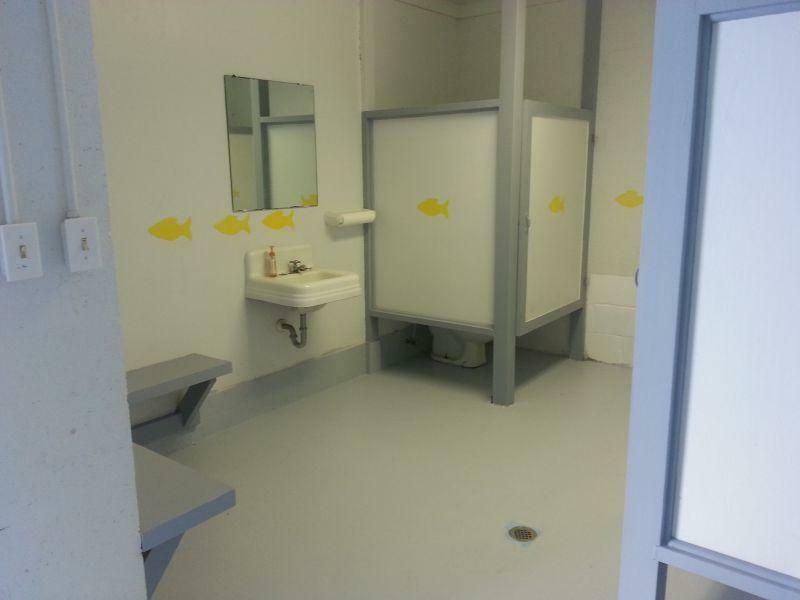 I enjoyed the camaraderie of our members, the wonderful facilities and, especially, the rates. A great big 'bang' for my bucks."